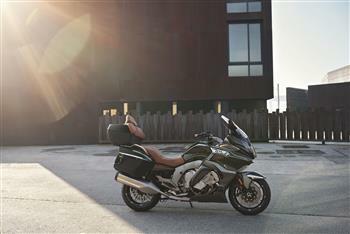 BMW Motorrad presents the new K 1600 GTL. The luxurious performance touring bike has been further refined and optimised. BMW Motorrad today announced an exclusive opportunity for customers and enthusiasts to gain a sneak preview of the brand's new six-cylinder BMW K 1600 GTL in Australia, ahead of its official international launch date. 2017 BMW K 1600 GTL Spezial.